When you delete files from your computer and empty the trash, you will notice that you free up some spaces. Many may think that it has been completely deleted, but as everyone knows, there are a bunch of software that can easily recover these file. In this blog-post, we'll explain the method to get rid of any file permanently. In Other words, making it impossible to recover it, even using the most powerful programs; although this method is very simple and require only 10 seconds at most. 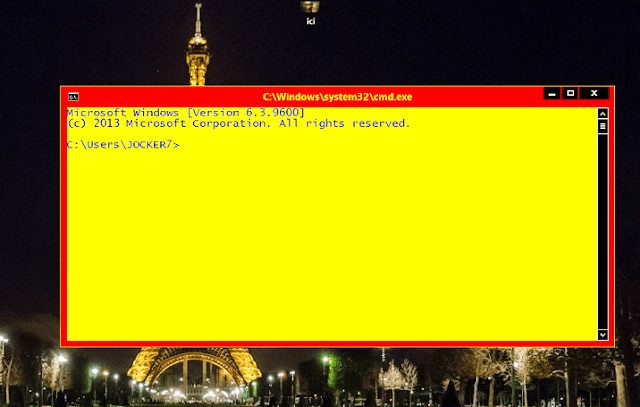 First, open the command window as shown in the image below. 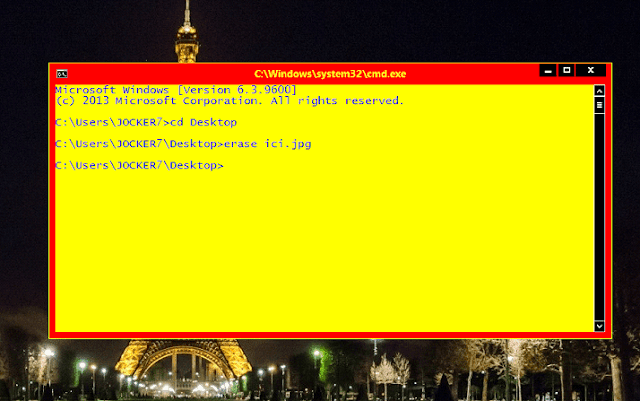 As an example, we will move to the desktop by writing 'cd desktop'. After that, Nobody can recover the deleted file. Note: this method can also delete files that you can not delete following the usual method. Simply, use the command shown in the image and add '/ S'.